Congratulations to Yosuke Saruta! He recently claimed the “One” World Championship in the Strawweight Division. 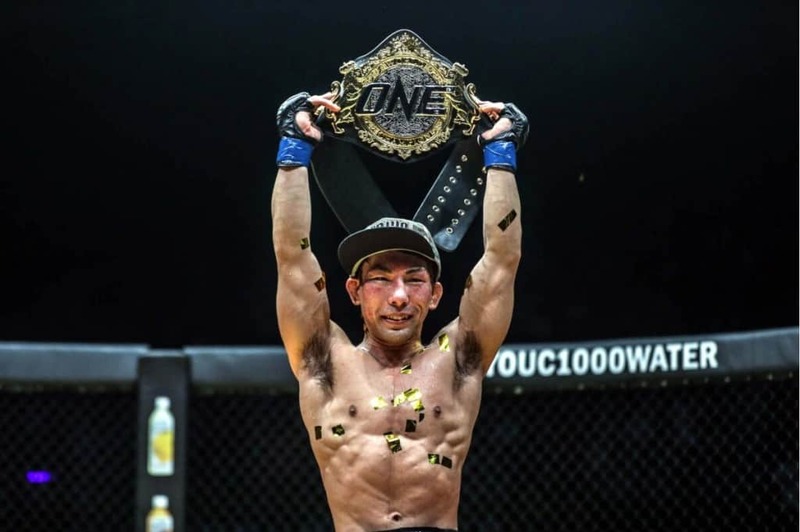 “One” is the largest mma promotional organization in Asia. Yosuke is a certified Krav Maga Alliance instructor at Maga Gym and a very talented fighter. Everyone at Maga Gym supported him during the championship fight in Jakarta, Indonesia. And of course, everyone at the Krav Maga Alliance is very proud of him. We are honored that he is part of our family. You can read the complete article about Yosuke here. Yosuke will defend his title on April 12. We wish him good luck!